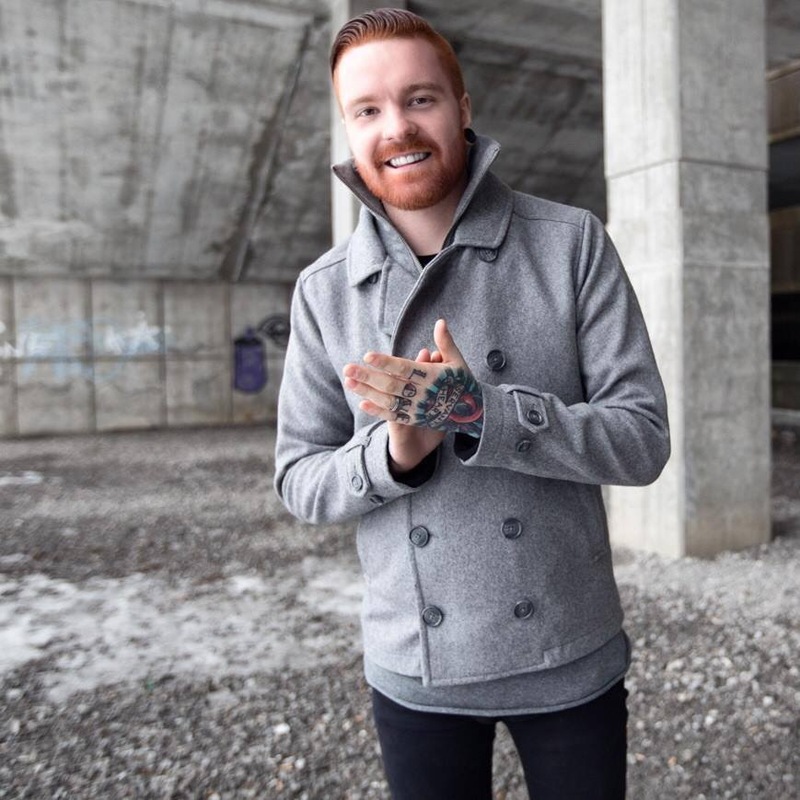 Matty Mullins‘ debut solo album will be hitting stores September 23 via Rise Records. When the singer first announced his solo effort he premiered the first single for it – giving fans a taste of what’s to come. Now he has unleashed the next single, which is titled “99% Soul.” It’s available to stream below the break. “99% Soul” is certainly in the same style we’re used to from Mullins. It will be interesting to hear the rest of the album to see if he throws us any curve balls. If you happen to like what you’ve heard so far the album can be pre-ordered through MerchNow or iTunes.